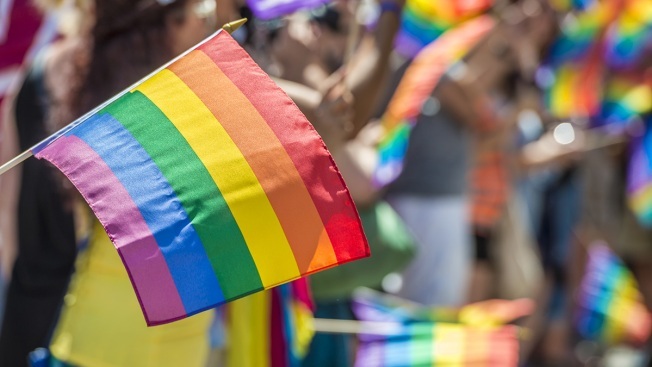 The Massachusetts Senate has scheduled debate on legislation that would prohibit LGBTQ conversion therapy in Massachusetts. The House-passed bill has been placed on the Senate calendar for Thursday. A Senate committee has recommended passage of the measure. Bill backers say conversion therapy intended to alter a person's sexual identity has been widely discredited by mental health professionals and can be harmful to children. Republican Gov. Charlie Baker has said he is leaning toward signing the measure if it reaches his desk. The head of the Massachusetts Family Institute has said a ban would likely be challenged in court. The group says it would eliminate options for youth struggling with sexual or gender identity. More than a dozen other U.S. states prohibit LGBTQ conversion therapy.